Susan Page Davis has a new book out…. 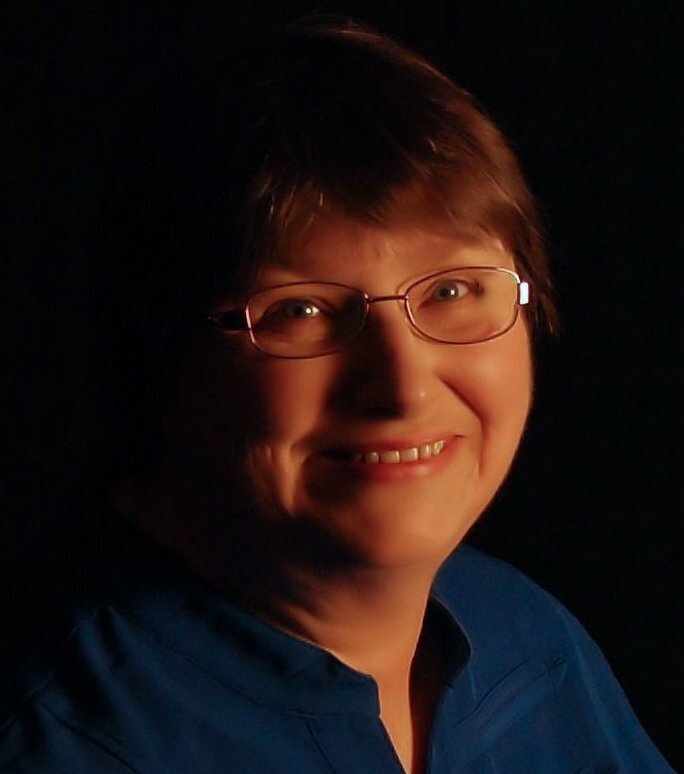 Today Home Thoughts welcomes Susan Page Davis, whom I had the pleasure of interviewing. MZ: If you had to describe yourself in one sentence, what would you say? SPD: I’m an ordinary person who tells stories. SPD: I enjoy reading, solving logic problems and codes, genealogy and embroidery. One of my favorite activities is doing things with my family—it doesn’t matter what we do, as long as we’re together. SPD: So many to choose from! As a child, I loved the Miss Pickerel books by Ellen MacGregor. As a teenager, one favorite was A Tree Grows in Brooklyn, by Betty Smith. SPD: I’m a horrible cook. I know how to shoe horses, but I haven’t done it for forty years. I am a book magnet, and books come to me, but I have an awful time trying to get rid of any. SPD: The first books I wrote were romantic suspense, but my first published books were historical romance. I still write both, and cozy mysteries. I love variety. I don’t get bored that way. SPD: The worst criticism is when a reader doesn’t feel I’ve done the job well—haven’t finished the story, or haven’t made them believe it could happen that way. The greatest compliment is when the reader says she feels as though my characters are her family. SPD: Well, I’ve done a lot of genres—from fantasy (Feather) to military suspense (Frasier Island), with lots of romance, historicals, mysteries, and romantic suspense. I have a horse story (Sarah’s Long Ride) for middle-grade kids. I’m the sort of writer that, if it occurs to me, I write it. So, no, I don’t think there’s any other type of book I’m longing to write. SPD: I would start writing fiction seriously much sooner, and I would connect with other authors sooner. SPD: Get a good edit before you submit your work, whether to a traditional publisher or to be self-published. The charming stone house next door is for sale! How could there be a downside to that? As his wife Jennifer’s due date approaches, Captain Harvey Larson decides to invest in real estate, unaware of the terror this will cause his family. The neighboring house seems ideal for Jennifer’s brother Jeff and his wife. A hidden cupboard isn’t so bad—in fact, it’s almost fun to try to solve the little mystery inside it. But will any of their loved ones want to live next door after they learn what’s in the basement? The men of the Priority Unit might be wasting their time, trying to prove one dead man killed another. Or is the murderer still alive, and ready to strike again? Susan Page Davis is the author of more than 70 novels and novels. A Maine native, she now lives in western Kentucky. She’s a two-time winner of the Will Rogers Medallion and the Inspirational Readers’ Choice Contest and a Carol Award winner. The research trip that was anything but…. 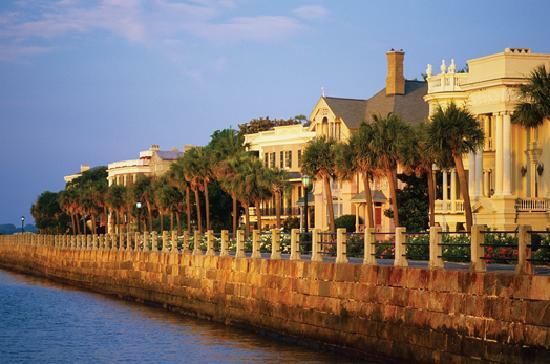 I recently returned home from a two-week trip where a condo had been booked in beautiful, historic Charleston. Only that nasty Hurricane Irma had other plans for us. My heart breaks for all the people living in the state of Florida, coastal areas of Georgia and South Carolina and the several Carribean islands severely impacted. For a week we stayed in the mountains of NC, waiting to see which way Irma would head. Then we headed to Memphis and a friend’s house in Kentucky. Yes, we were out money and a chance to put final touches on my next book, Night Falls on Charleston. But so many people lost their homes, possessions, and some even their lives. They are the ones heavy on my mind and they will remain in my prayers for a long time. The first thing I did when I returned home was to send a check to the American Red Cross. This country has experienced one disaster after another. Please remember the Red Cross and Salvation Army with whatever you can afford to give. Thanks! The charm ing stone house next door is for sale! How could there be a downside to that? As his wife Jennifer’s due date approaches, Captain Harvey Larson decides to invest in real estate, unaware of the terror this will cause his family. The neighboring house seems ideal for Jennifer’s brother Jeff and his wife. A hidden cupboard isn’t so bad—in fact, it’s almost fun to try to solve the little mystery inside it. But will any of their loved ones want to live next door after they learn what’s in the basement? The men of the Priority Unit might be wasting their time, trying to prove one dead man killed another. Or is the murderer still alive, and ready to strike again? 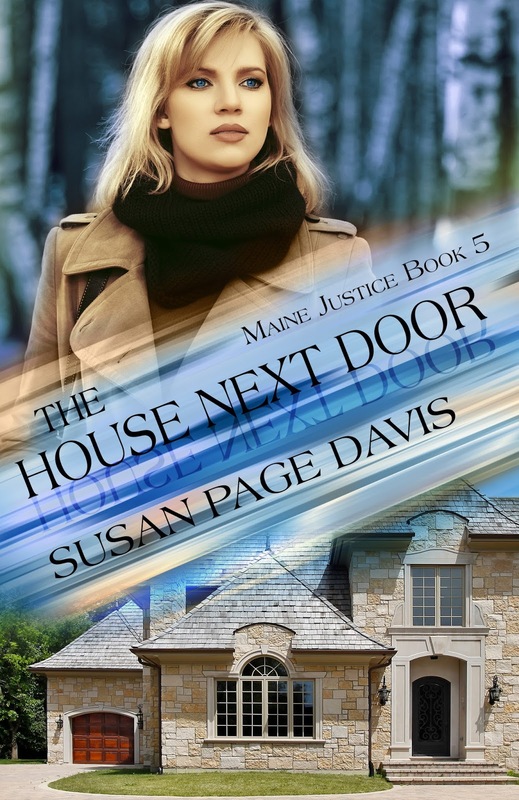 Join them on their latest case as they deliver Maine Justice. We’re planning another great week on the Suspense Sisters. Check out our posts, our interviews, and our awesome giveaways! On Tuesday Dana Mentink will share What’s Hot in Inspirational Suspense and Mystery. 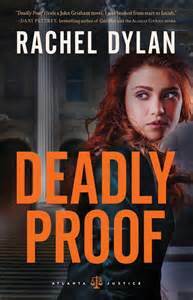 On Wednesday Suspense Sister Elizabeth Goddard reviews Rachel Dylan’s new book, DEADLY PROOF. Former Army Ranger turned private investigator Landon James is still haunted by mistakes made while serving overseas. Trying to forget the past, he is hired by Kate to look into the whistleblower’s allegations and soon suspects that the company may be engaging in a dangerous game for profit. He also soon finds himself falling for this passionate and earnest young lawyer. Friday, we hear from Elizabeth again! 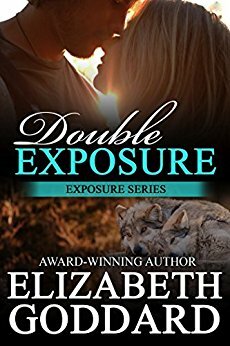 You could win a copy of her book, DOUBLE EXPOSURE! Epidemiologist Tara Blackburn is investigating an illness in an African village when she hears rapid gunfire and barely escapes with her life. 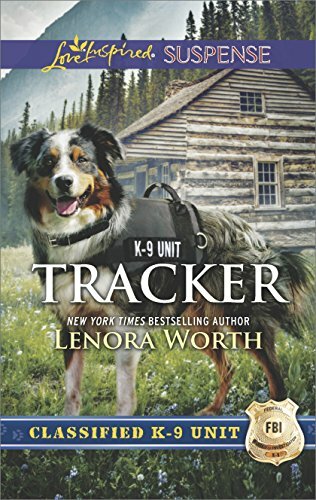 What she witnesses terrify her and she flees home to the States to take refuge at a wolf sanctuary where no one will find her until she knows whom she can trust. When Grant McCall arrives at the sanctuary to photograph the wolves, he knows Tara is wary. But he can’t reveal that he’s working undercover to learn who’s behind the carnage in Africa. An image surfaced that exposed the truth—The epidemiologist believed dead had survived, like a ghost image in a double exposure on film exposed to light. The killers will stop at nothing to find the woman who witnessed their crimes. But even more deadly is the illness to which she was exposed.